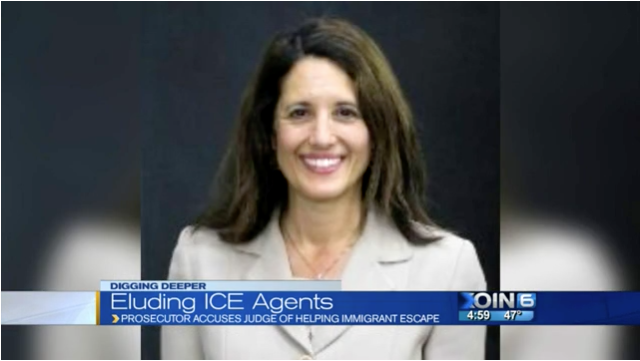 A judge in Multnomah County, Oregon is under investigation for allegedly helping an illegal immigrant evade federal authorities. On Jan. 27, Mexican national Diddier Pacheco Salazar appeared before Judge Monica Herranz in a DUI case. 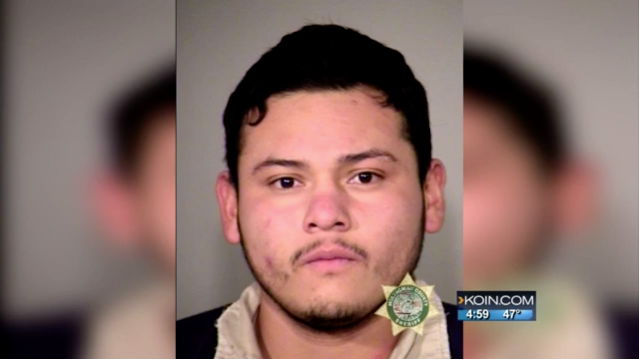 After it came to Herranz's attention that Immigration and Customs Enforcement agents were in the hallway, she allegedly had Salazar leave her courtroom through her private entrance, Fox 12 Oregon reported Tuesday. U.S. Attorney Billy Williams raised the issue when ICE agents notified him of the incident. 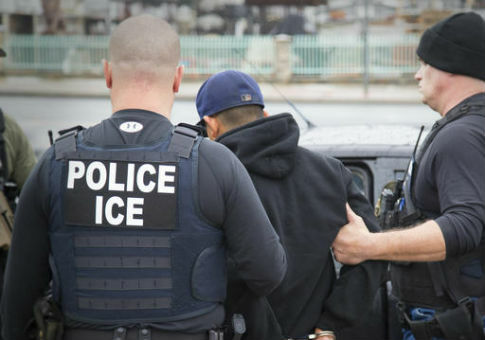 "I felt that it was inappropriate and delegitimizes the work of ICE agents who are out there doing their jobs," Williams said. "When you're talking about the judicial system, whether it's federal or by state, you have an expectation that people are going to abide by the law and not take steps based on their own motivations, their own politics, whatever the motivation was," Williams added. ICE is not going to pursue a criminal investigation against Herranz, but she is being investigated for her actions by Chief Judge Nan Waller, who is conducting an internal probe. Salazar was arrested two weeks after the incident in Tacoma, Washington. This entry was posted in Issues and tagged ICE, Illegal Immigration, Oregon. Bookmark the permalink.